Mix equal parts of all ingredients using a mortar bowl and pestle. Continue mixing until the ingredients are mashed into a thick paste. Heat vegetable oil in skillet. 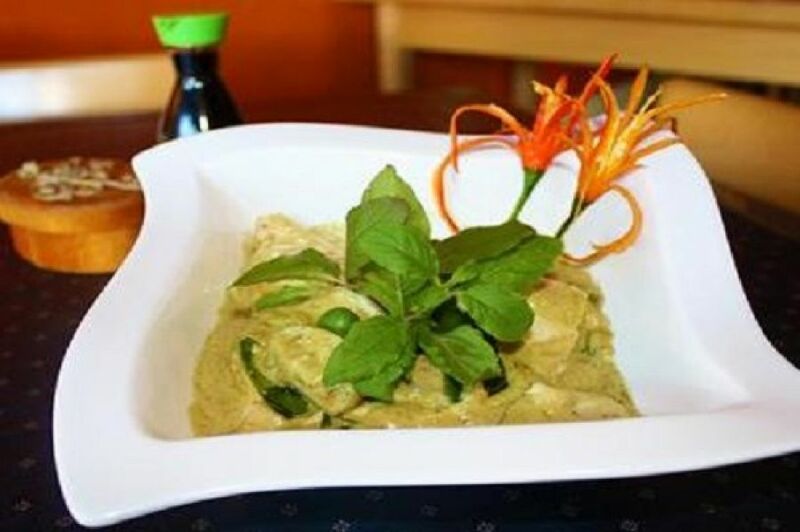 Add homemade curry paste, coconut milk, tofu or pre-cooked protein of choice, chopped Thai eggplant, kaffir lime leaves and Thai basil leaves. Add more coconut milk if curry looks dry. Stir ingredients in skillet until thoroughly mixed. Simmer over medium high heat until curry sauce has come together. Serve immediately over steamed rice, while hot.